Although VROS has taken reasonable steps to ensure that I have appropriate equipment and a skilledguide(s) so I can enjoy an Activity for which I may not be skilled, VROS has informed me this Activity isnot without risk. Certain risks are inherent in the Activity and cannot be eliminated without destroying theunique character of the Activity. These inherent risks are some of the same elements that contribute to theunique character of this Activity and can be the cause of loss or damage to my equipment, serious injury,illness, or in extreme cases, permanent trauma or death. VROS Activity believes it is important for me to know in advance what to expect and to be informed of the inherent risks involved in the Activity. The following describes some, but not all, of those risks. Activity Description: Participants will learn the fundamentals of climbing, hiking and backcountry living in some of the most beautiful forests and parks of Maryland, Virginia and other areas that VROS or its affiliates CUA’s (commercial use authorization or “permit”) allow. Your instructor will emphasize development of the following skills: movement on rock, rope systems, anchors, protection placement, rappelling, belaying, lead climbing, hiking and back packing techniques and risk management. With a small student to instructor ratio; you will receive personal attention necessary to develop your climbing and backcountry skills. Risk Summary: Participation in the Activity involves certain inherent risks, including, but not limited to the risk of death or serious personal injury resulting from falling, falling objects, equipment failures, and wild animals. 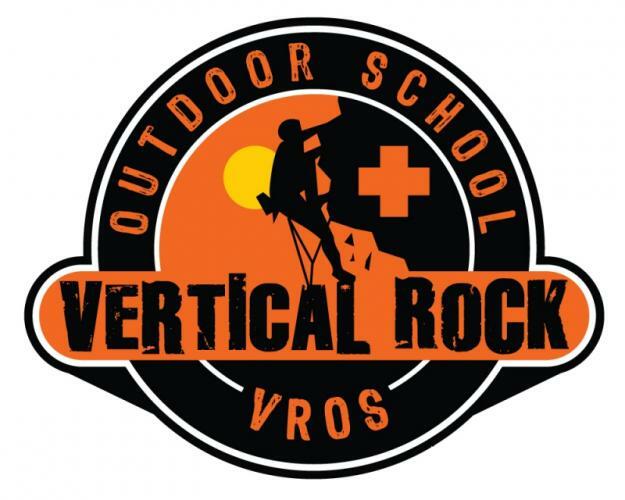 I acknowledge and understand that wearing a helmet is recommended by Vertical Rock Outdoor School LLC. If I choose not to wear a helmet, I do so against VROS’s advice. I agree that I will read and abide by all of VROS’s Rules posted on the VROS website at www.climb-va.com, and/or otherwise communicated to me. I understand that these rules of subject to update and modification and that I am responsible for monitoring this website for any updates and/or modifications. I grant VROS unrestricted permission to use my photographs, video recordings, and/or quotes in any VROS promotional material. Promotional material includes, but is not limited to: news releases, videos, publications, interviews, displays, newsletters, advertisements, brochures, and any website, or other type of electronic/digital use. I acknowledge that engaging in this Activity may require a degree of skill and knowledge different from other activities and that I have responsibilities as a participant. I acknowledge that the staff of VROS has been available to more fully explain to me the nature and physical demands of this Activity and the inherent risks, hazards and dangers associated with this Activity. I certify that I am fully capable of participating in this Activity. Therefore, I assume and accept full responsibility for myself, including all minor children in my care, custody, and control, for bodily injury, death, or loss of personal property and expenses as a result of those inherent risks and dangers identified herein and those inherent risks and dangers not specifically identified, and as a result of my negligence in participating in this Activity.